A pre-purchase or buyer’s inspection informs you on the condition of your home, one of the biggest investments you will likely ever make. This inspection educates you as a potential homeowner and exposes possible expensive repairs or safety risks. With each comprehensive pre-purchase inspection, we will visually evaluate the accessible systems and components of your home and offer a detailed report on their condition. Having a pre-listing inspection assists you as a seller by giving you a complete understanding of the condition your home is in before placing it on the real estate market. This inspection discloses deficiencies before offers are made, which could eliminate negotiations based on the buyer’s home inspection. You could repair items found, which you could then possibly command a higher asking price. With our real estate market being a Sellers’ market, many buyers are unable to have an inspection done when bidding wars are involved. This is unfair for the buyers especially when they are making the biggest purchase of their life and over paying for it too. As a Seller, having your home pre-inspected shows you have nothing to hide and are trying to do the right time for everyone involved. Your inspection report will be online open to the public for viewing, you can give potential buyers the link and they can pull up the report right on the mobile devices to view. A Pre-Inspected Lawn sign will also be placed on your lawn that promotes that you have had your home pre-inspected. It’s a win-win for everyone and greatly reduces your liability as a seller. If you have a question or concern about a single element of your home, a single component inspection is available to save you time and money. We will tailor this service to fit your need and examine any single system or feature of your home. You will receive a thorough report on its condition and get the answers you want. As the owner of a newly constructed home, you are covered by a 1-year builder’s warranty. 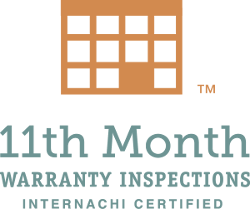 Take advantage of your warranty coverage before it expires and have this inspection performed during the 11th month of ownership. We will verify that proper building techniques were used and that the various components of your home were properly installed. If any issues are found during this inspection, you can make a claim to be addressed by your home builder before the expiration of your warranty. 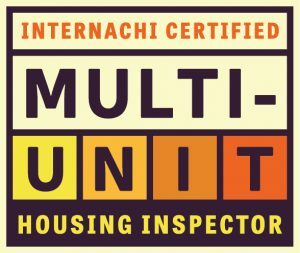 We provide comprehensive inspections of duplexes and multi-family units. We will visually assess the condition of your property’s major systems and components and give you a detailed, digital report with plenty of hi-res photographs and descriptions of areas needing improvement. Within a competitive real estate market, a pre-offer walkthrough saves you time and money when deciding on whether or not to place an offer on a house. This preliminary, verbal consultation reviews a home’s major systems and identifies deficiencies. It gives potential buyers the information needed to make an informed decision about a property that already has or is expected to have multiple offers. 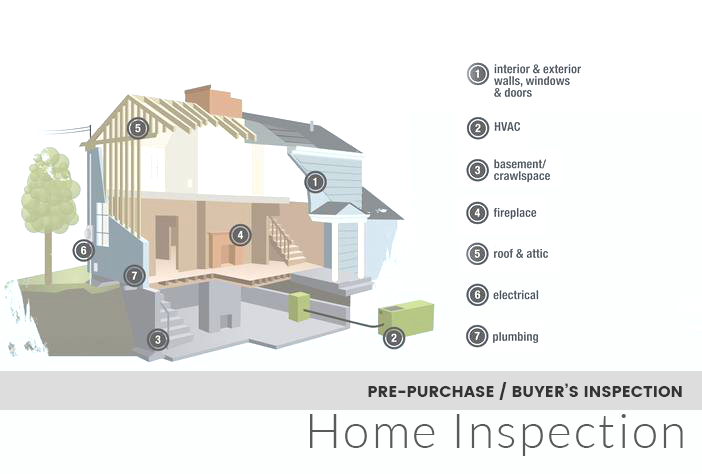 During the walkthrough, your inspector will point out issues found and you can take notes and pictures as needed, as there is no report with this service. The walkthrough is typically an hour or less. A pre-offer walkthrough should not take the place of a comprehensive buyer’s inspection, which is accompanied by a detailed electronic report that can provide leverage during the negotiation process. Similar to a home inspection, this inspection will review all the accessible systems and features of your condominium. The condo inspection focuses heavily on the interior of your unit and upon completion, you will be provided with a detailed inspection report on its condition. Performing routine maintenance on your home can help you keep it in good working order and avoid costly repairs. 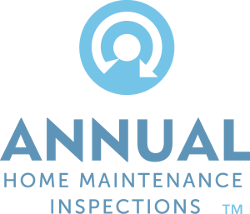 With an annual maintenance inspection, you can prioritize your home repair projects and address minor issues before they become major expenses. 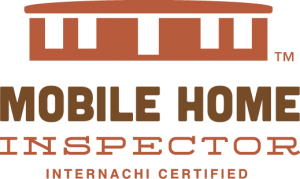 During a mobile or manufactured home inspection, the structural features, systems, and components of the residence are evaluated by a Certified Mobile Home Inspector. We have an expert understanding of the unique construction of a mobile home and offer an unbiased review of its condition. We will identify any issues with the home and make recommendations for repair in the subsequent, straightforward inspection report. 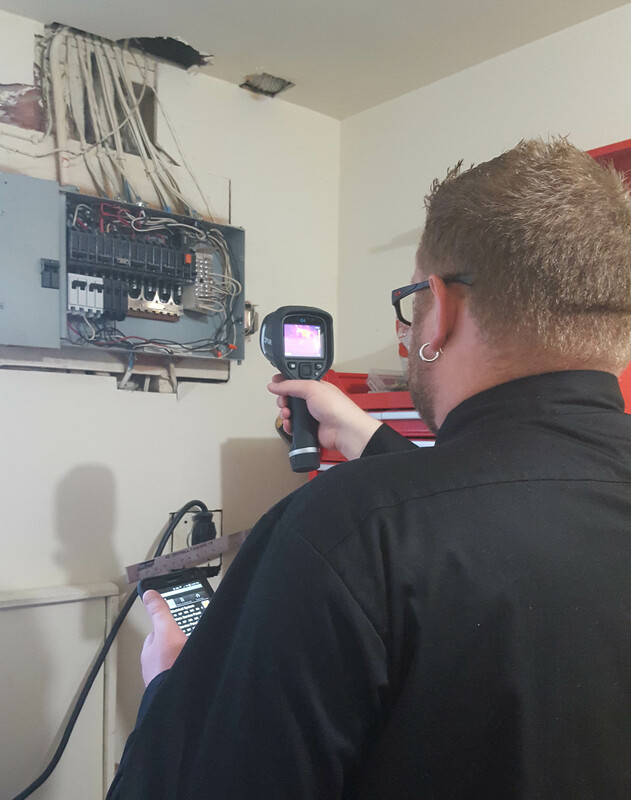 Infrared Thermography (IR) is a technology that allows us to see beyond the visible spectrum. 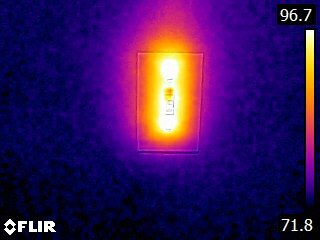 Infrared thermography detects differences in temperature throughout a house. 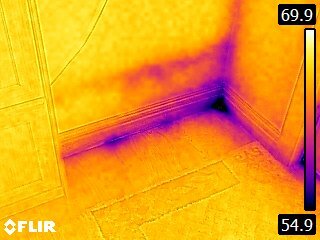 Advanced thermal imaging technology can reveal temperature variations behind walls, beneath flooring and above ceilings. These temperature variations can uncover hidden issues within your home concealed from the human eye, including moisture intrusion, leaks, electrical hot spots, missing insulation and energy inefficiency. 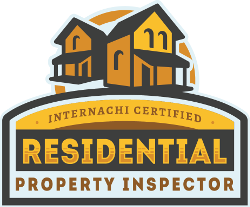 We are Certified IR Inspectors and use a state-of-the-art thermal imaging camera to enhance each visual home inspection. This service is provided free of charge with each pre-purchase home inspection, so you are getting the most thorough inspection experience the industry has to offer. 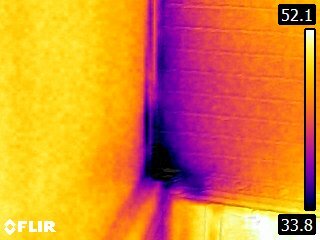 We also offer thermal imaging as a standalone service if you need a quick and easy way to pinpoint obscure concerns or want to ensure your home is functioning as efficiently as possible. This service gives you the vital information you need to make a decision for your home with confidence.